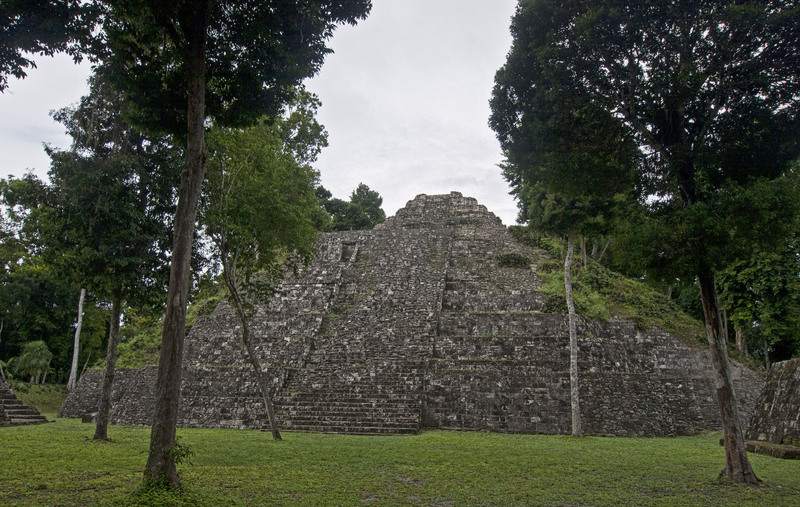 Not too far from the Belize border there is a turnoff down a 15km dirt road which leads to the ruined city of Yaxhá. The track is in pretty good condition and the entry fee includes camping so this is an ideal destination for overlanders. Very few people come here so its pretty likely that you will have the site to yourself. 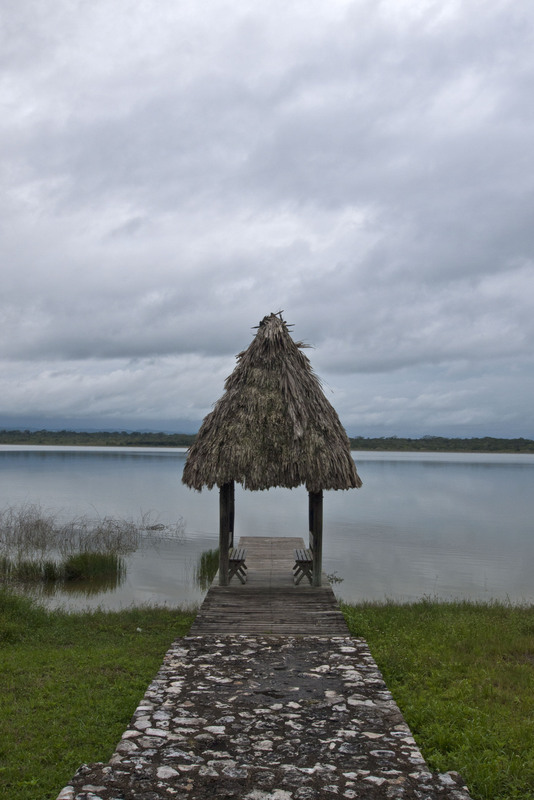 The city of Yaxha is situated on a plateau over a big lake (Laguna Yaxhá) and is a very big site. 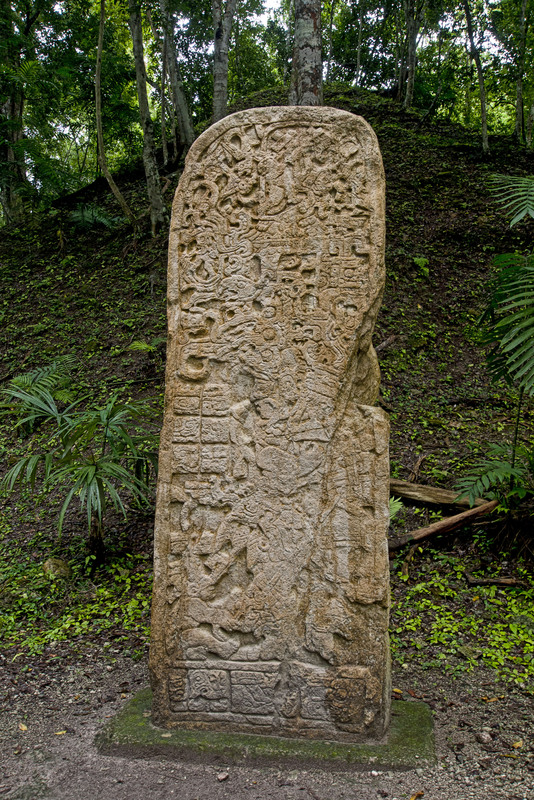 Apparently Survivor Guatemala was filmed here – if anyone has seen this ! Not much is actually known about this city because of the lack of intact inscriptions found. Yaxha is deep in the jungle and from the top of the pyramids all you can see is jungle. 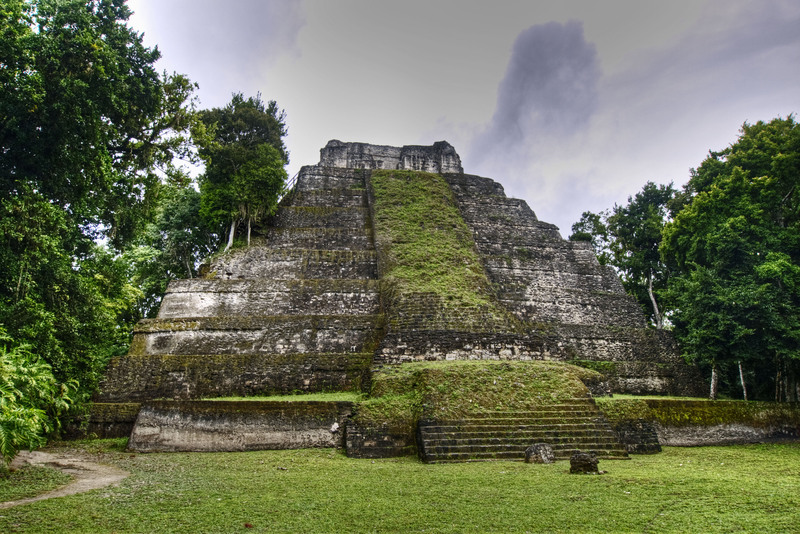 It is actually only about 15km from Tikal as the crow flies but much further by road. 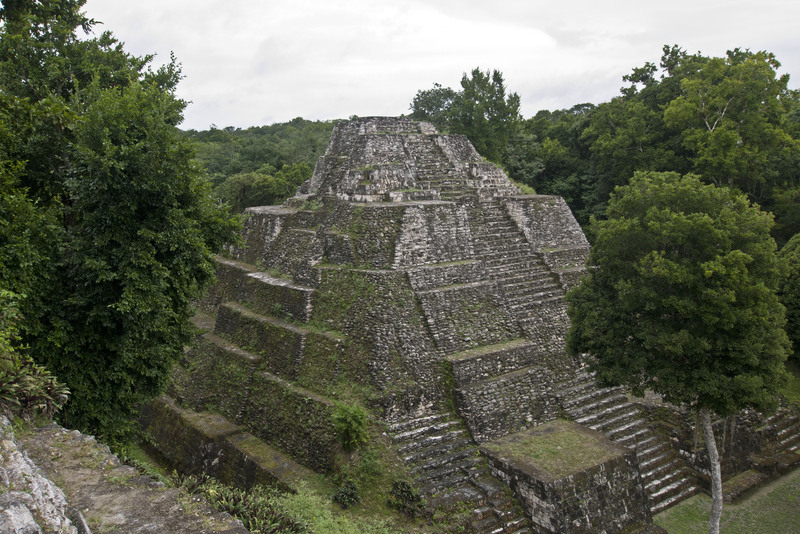 The jungle in Guatemala is different to that in Mexico in that it seems much more alive. 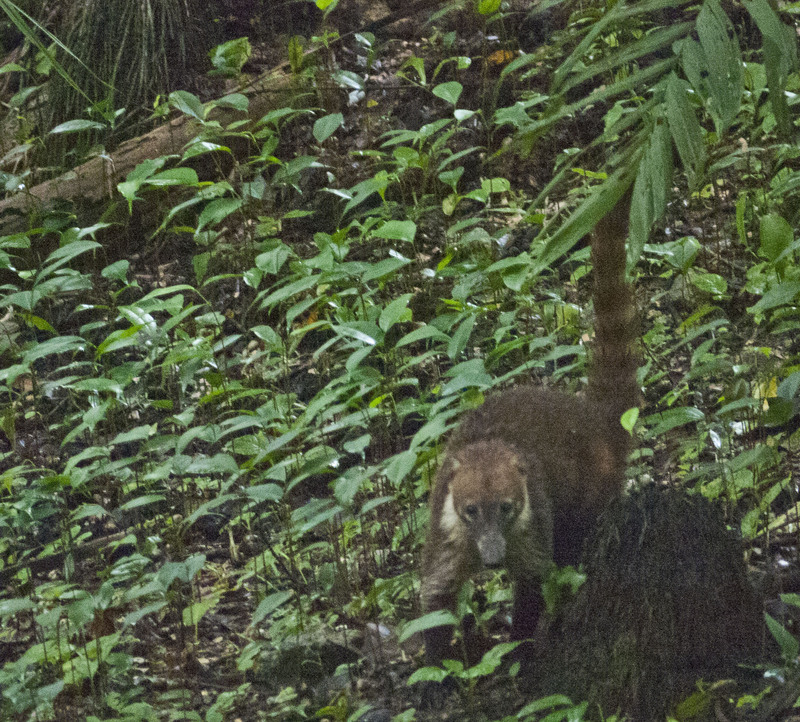 We saw a pack of coatimundi ferreting around in the trees, monkeys in the trees and there were exotic birds everywhere. The campsite at Yaxhá is right on the lake shore and was a very peaceful and quiet place to spend the night.